At 6-7 and headed into a Monday Night game in Nashville, the Jets have a chance, and they're better than the one-in-a-million that Mary Swanson quoted Lloyd. But do we buy it? And why exactly should we? "As long as they've got Chan Gailey, we've got a chance." 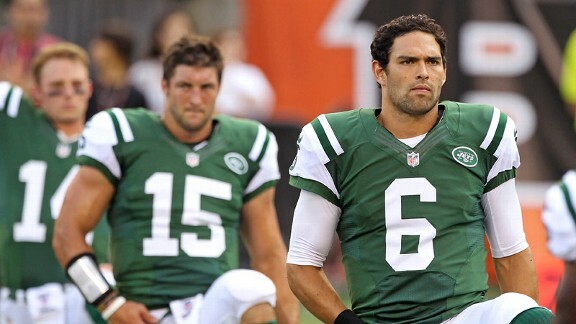 So the Jets need to win out and then need help. It's not as preposterous a situation as you might think and the Jets have been in this position before, backing into the playoffs in 2009 and then making a deep run, leading 17-6 in the AFC Championship game before falling to Peyton Manning in Indy. The simplest route (assuming the Jets can win out and finish 9-7) is for the Bengals to beat the Steelers this weekend, then lose the final week to the Ravens. 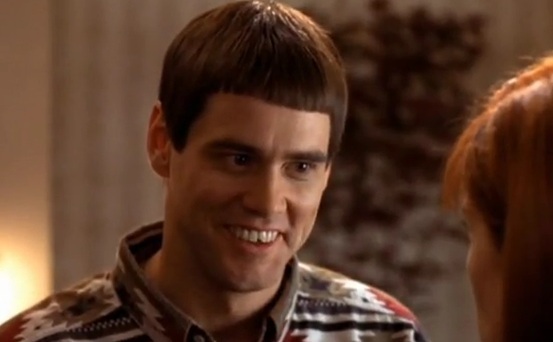 The Jets would win a tiebreak with the Bengals, but not the Ravens or Steelers. The Jets would get further help if the Colts lost out and met them at 9-7, but they've got a game at KC this weekend so that's unlikely. This is all assuming the Jets can sweep to the finish, making 5 straight wins to close the season. Which is a dumb assumption.